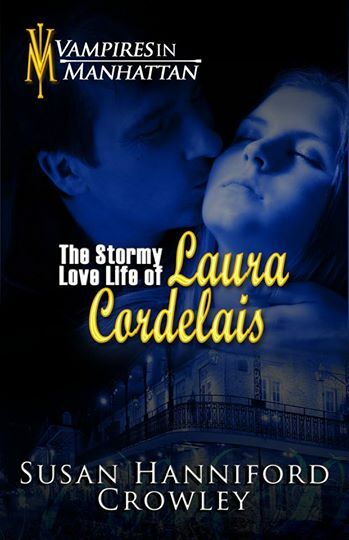 An excerpt from the book – The Stormy Love Life of Laura Cordelais. David looked into her eyes and felt the strong attraction. Laura didn’t look away. Her gaze was steady. She wasn’t afraid and that pleased him. He would have to teach her how to shield her thoughts from others, but not now. Not today. He enjoyed knowing she felt the same way. He needed her love. He kissed her eyes, her nose, and then captured her lips. For the first time in over a century, David felt love radiating into him. Every part of his body filled with energy. He wanted her, not just for his bed, but forever. Was she the one he longed for? When night fell, she woke eager to learn being so new. She was so vulnerable it scared him. David took her to the club to meet everyone, and what a mistake that was. 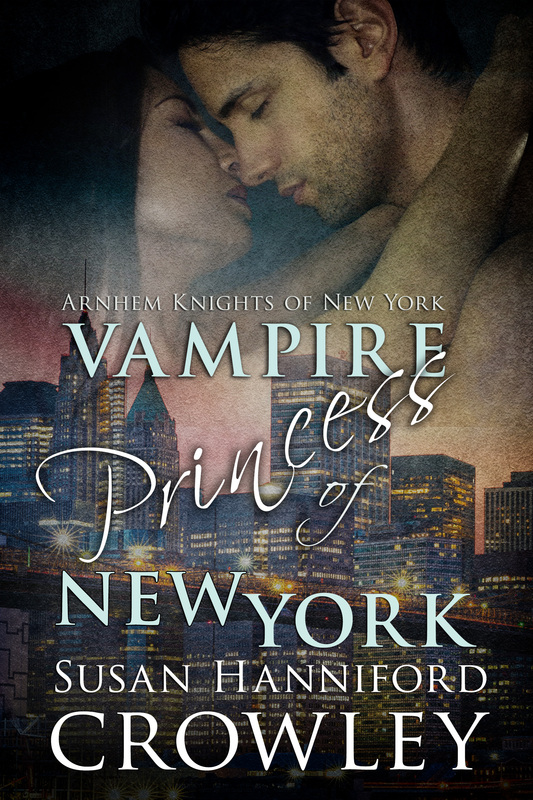 All the vampires wanted to dance with her, inhale her sweet, palatable fragrance. She was on the dance floor and he could sense the onslaught of potential lovers overwhelming her. 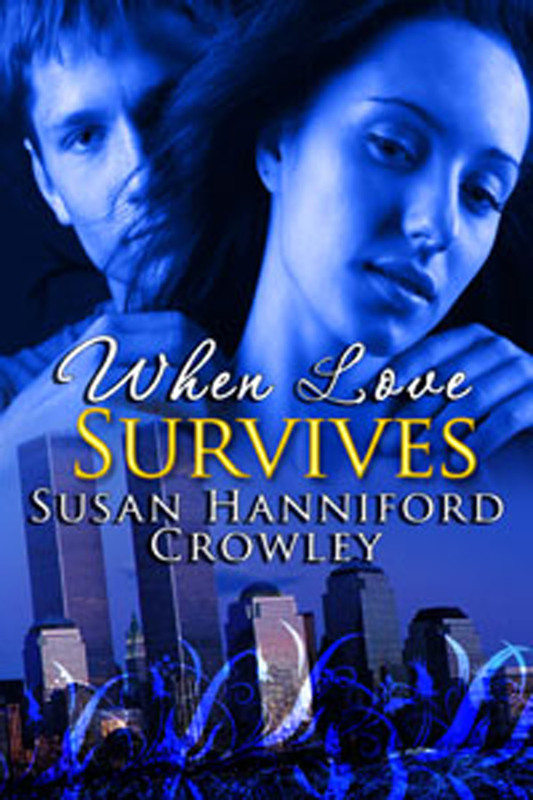 David felt her fear escalate, and then came the unexpected. She used mind talk without knowing how. David, I wish you would dance with me. He heard her and cut in. She immediately rested her head against him as they danced, and he felt something he had never known. When Laura raised her face to look at him, their lips came together. 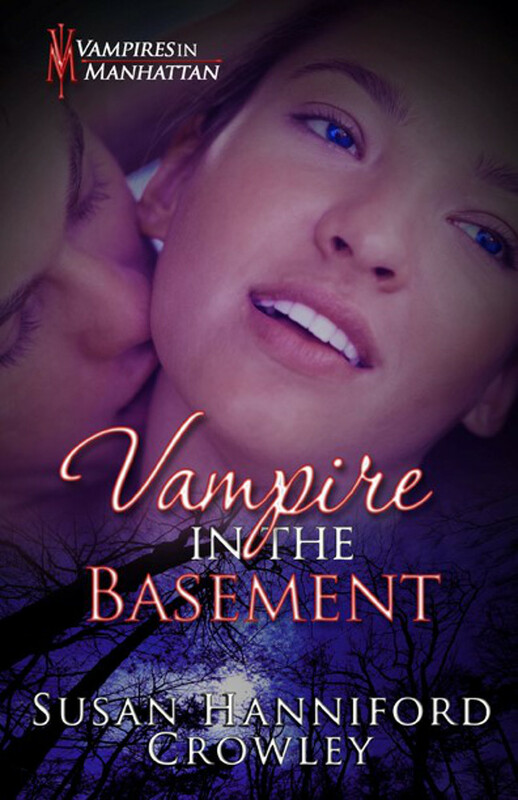 Their fangs knocked against each other. She laughed nervously. He tilted her head slightly and moved in for a long kiss. Something inside of him cried out, this was the woman he could love for eternity, this was his one. “Oh, it doesn’t matter. With friends. Out at the cemetery.” Then he left. David laughed as he walked down the street, realizing how ridiculous he was to give away his place, not a small gift in Manhattan. Then she mind talked again. David, come back. He returned and knocked on the door. “I guess. You stretch out here, and I’ll be your blanket.” As soon as he was in position, he knew that this would lead to something.